»Beauty»Manicure Monday: Paint Your Pinkies Pink! 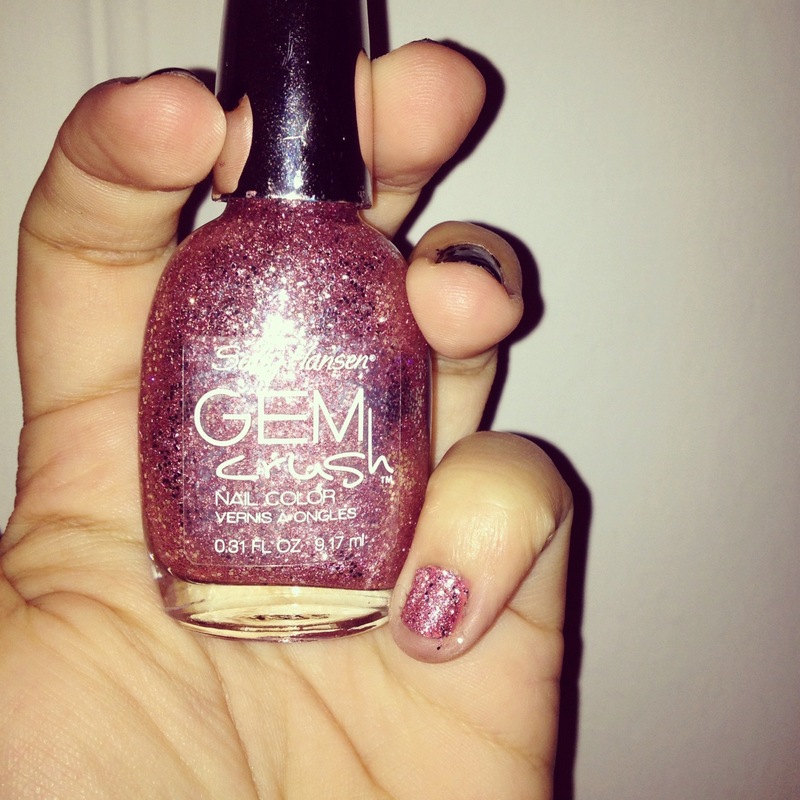 Manicure Monday: Paint Your Pinkies Pink! In honor of Breast Cancer Awareness Month, the editors of The Collabor-eight are spicing up our manicures by painting our pinkies pink! This idea was inspired by British nail polish brand Nails Inc.’s campaign for October. We’ve all found that this fun nail art sparks a conversation: what a great way to spread the word about awareness! 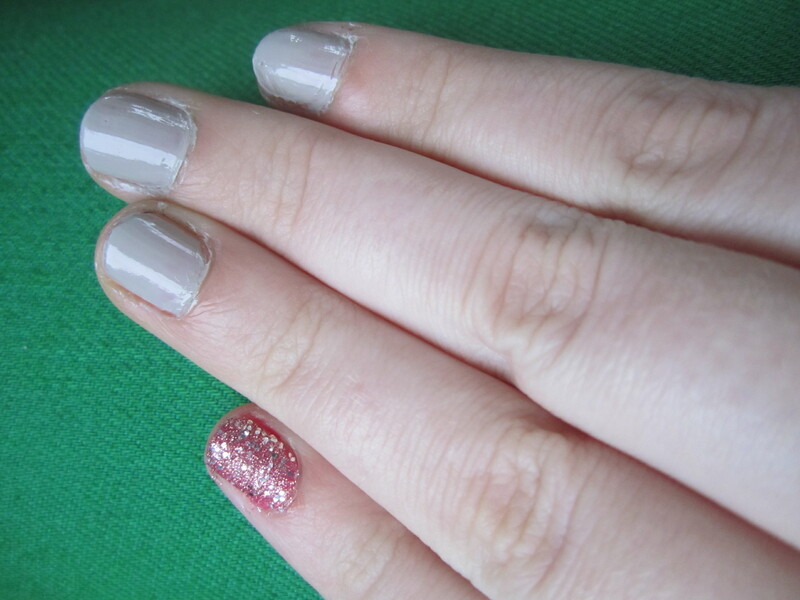 We even picked similar mani styles. 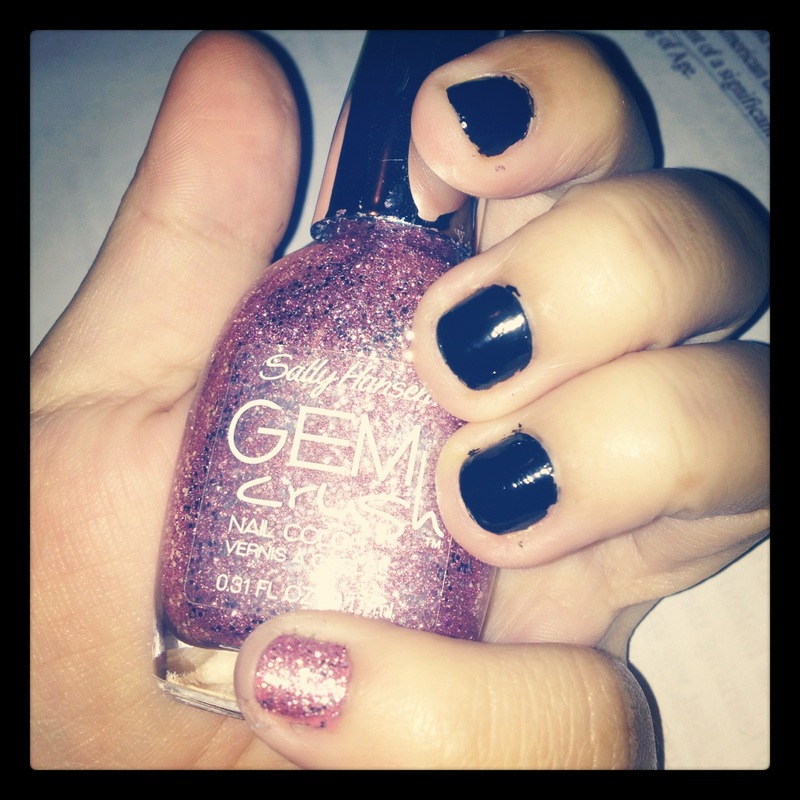 See our pinkies here, be inspired, and get creative! 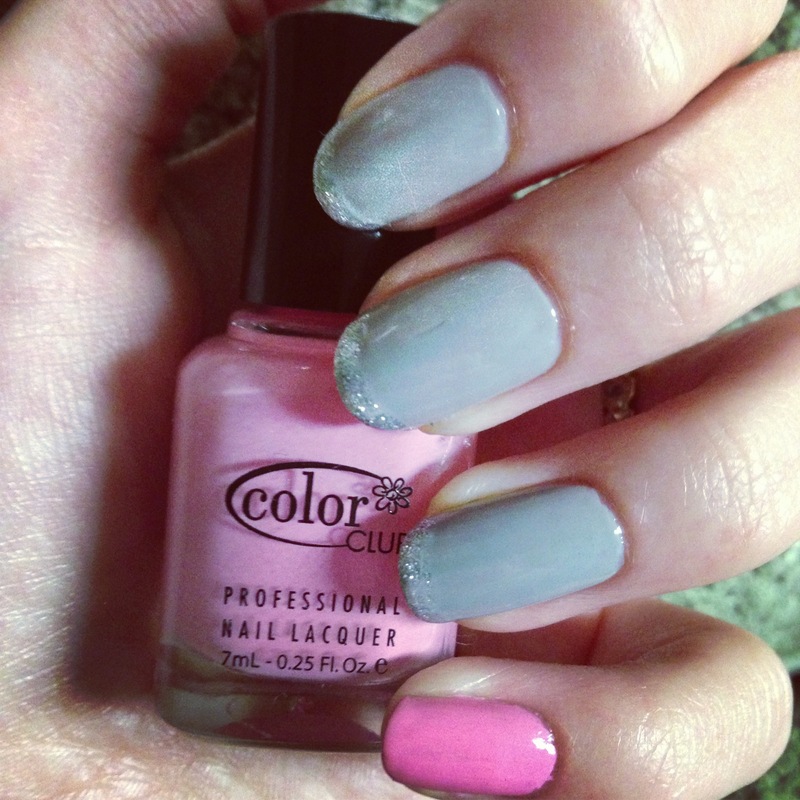 Tweet us @Collaboreight if you paint your pinkies pink this October! ← Make This Burger! SpongeBob Would Be Proud!